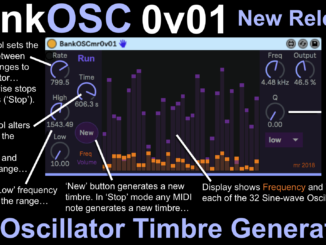 Cluster Sound New Website Is Now Online & Oscar Synthesizer Ableton Live Pack On Sale For 1€! 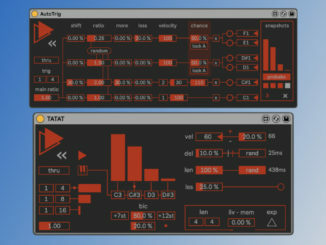 A Piano, LITOTE Granular Processor & VintageVerb Reverb Met In The Plugin Minute! 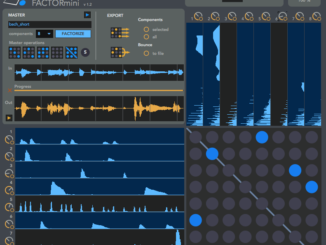 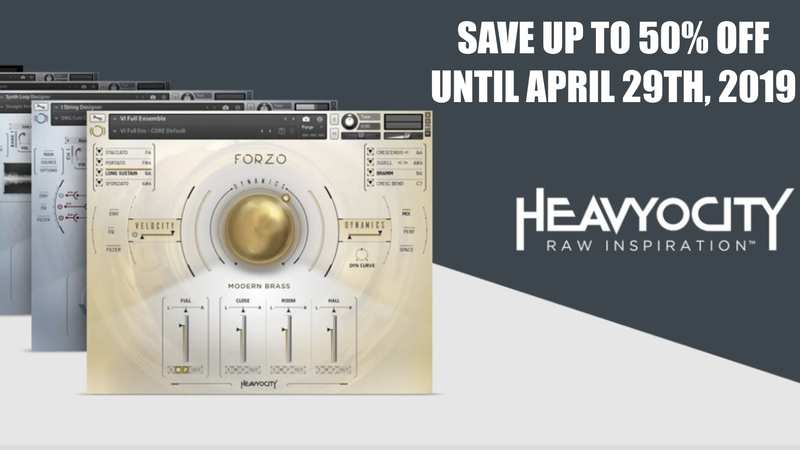 Isotonik Studios Launched FACTORmini for Ableton Live (M4L)! 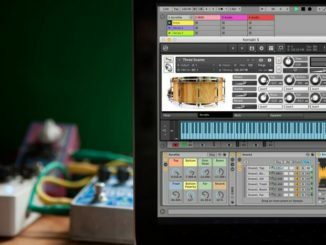 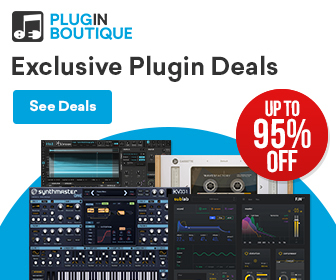 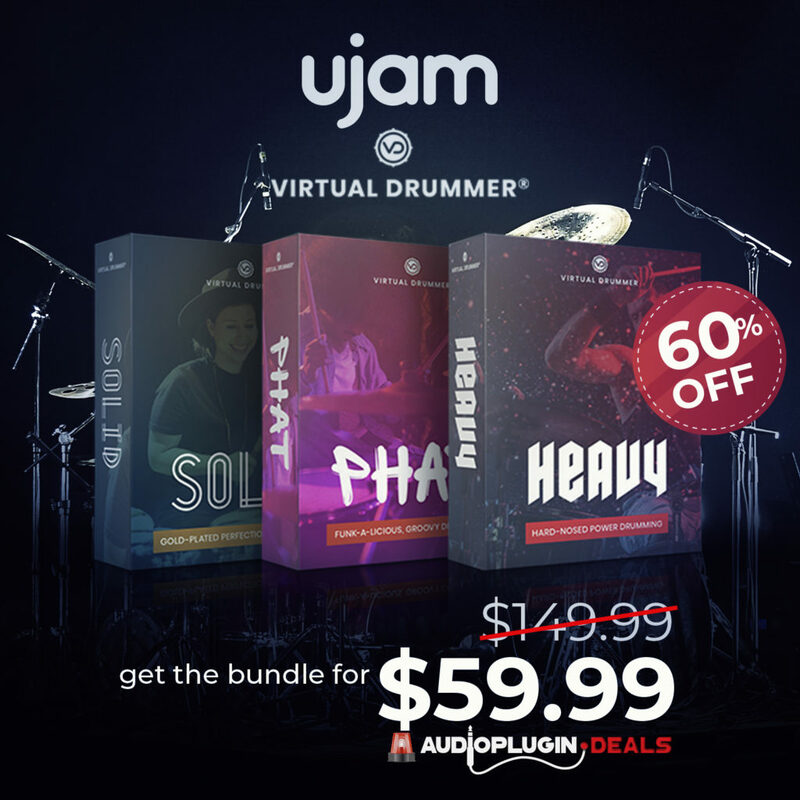 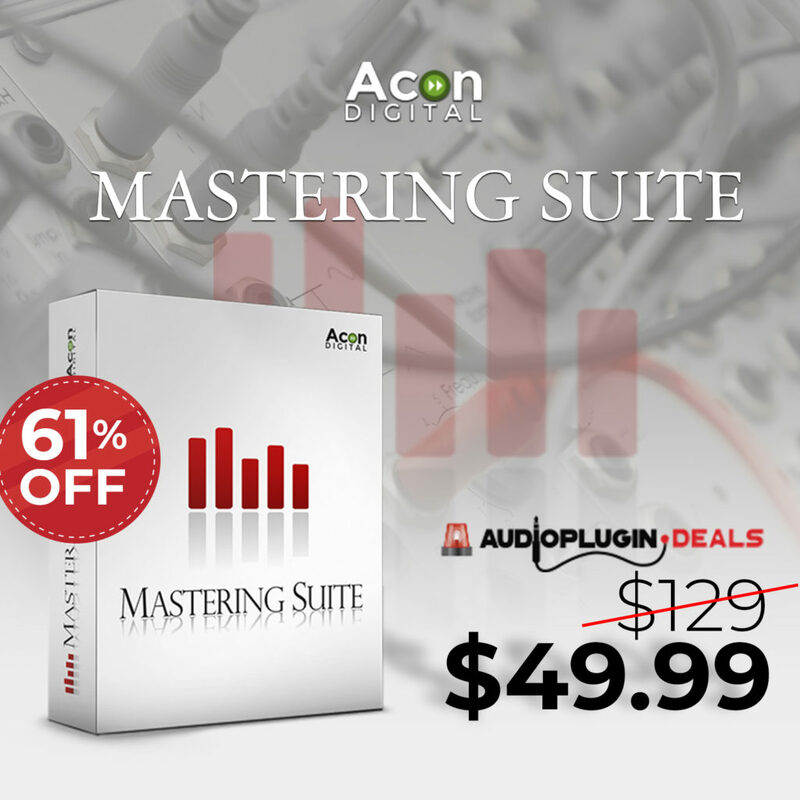 Puremagnetik Launched Snare Designer Free Sound Pack For Live, Kontakt & Logic Pro! 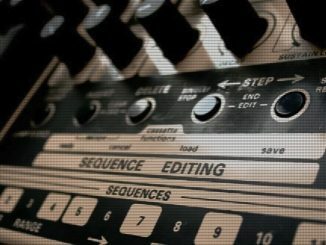 Ableton Teamed Up With Sonic Faction & Released Free Probability Pack! 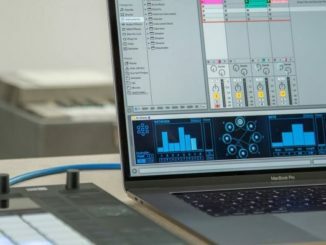 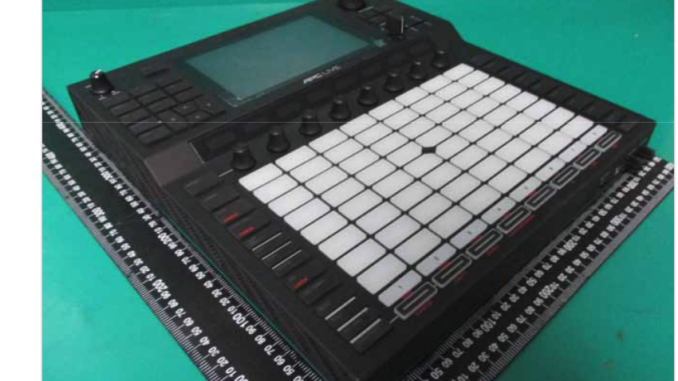 TouchAble Pro Lets You Control Ableton Live From An Windows, iOS and Android Touch Device! 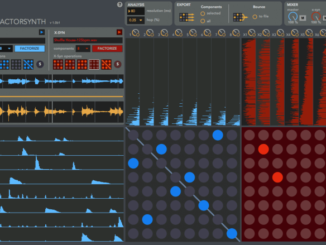 Factorsynth For Max For Live Uses Machine Learning To Create New Sounds!